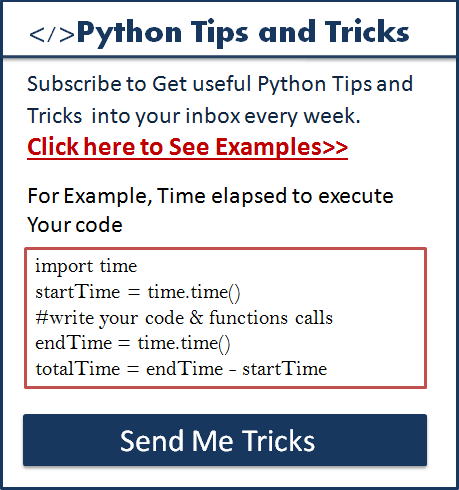 This Quiz is for beginners who are new to Python Programming. This quiz provides Multiple Choice Questions to get familiar with Python. 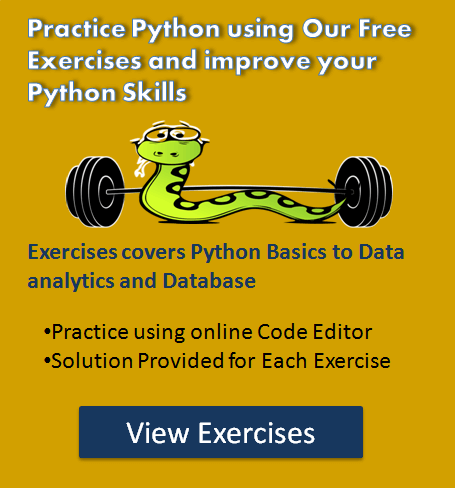 The quiz focuses on testing your basic skills on Python essential functions, string, operators, functions, set and lists questions. Refer to Python basics tutorials to solve this Quiz. The quiz contains total 10 Questions. Solve 6 correct to pass the test. A string is immutable in Python? Every time when we modify the string, Python Always create a new String and assign a new string to that variable. Note: The page will reload after Quiz submission. After submission scroll the page to view the result.